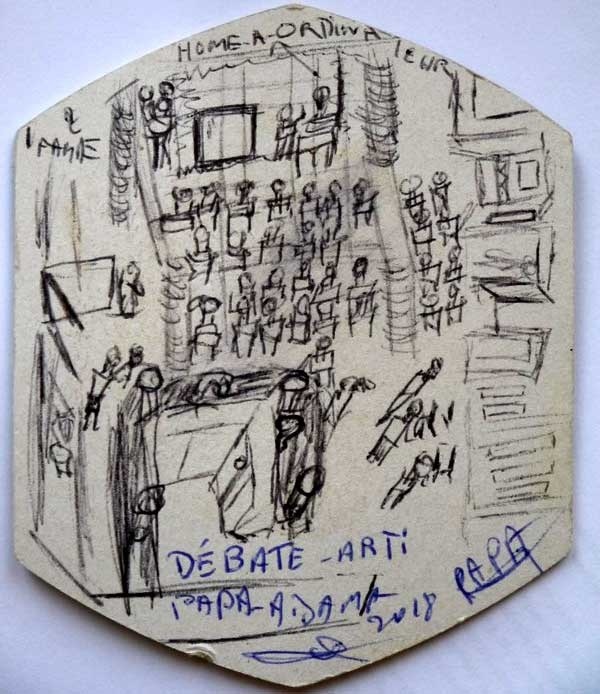 drawing of our public debate, by Artist Papa Adama. It was agreat experience, thank you Robin! 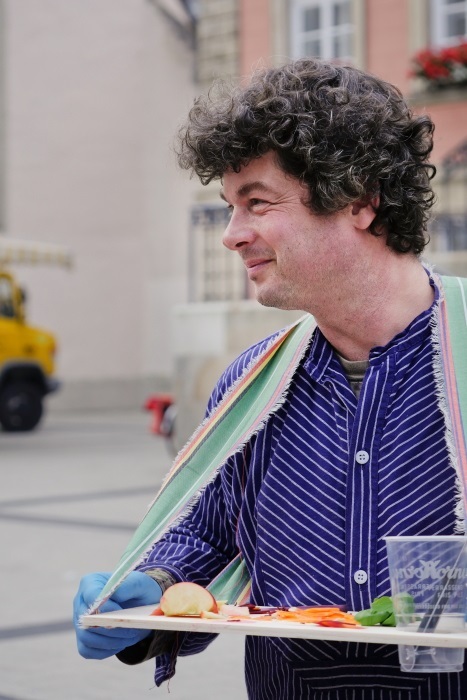 zo-ie-zo een hele goede site over kunst en maatschappij! Kom praten, denken, roepen, twisten, fluisteren over kunst in onze samenleving! uitnodiging, vrijdag 28 september 16.30 uur X helling, NDSM Amsterdam. met oa. Sebastian Olma, Bart en Klaar, Jaap Draaisma en U! 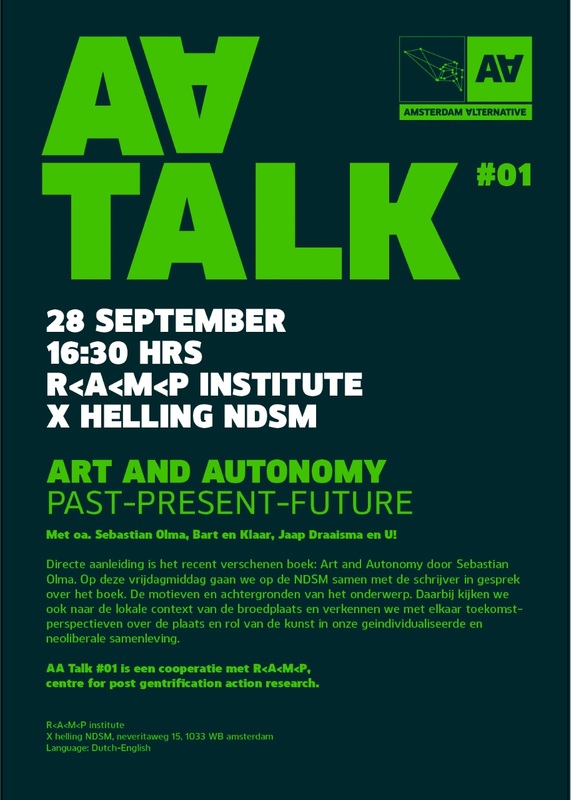 Aanleiding is het recent verschenen boek: Art and Autonomy, past-present-future door Sebastian Olma. Op deze vrijdagmiddag gaan we samen met de schrijver Sebastian in gesprek over zijn boek: over de motieven en achtergronden van het onderwerp. Dat koppelen we ook aan de beroepspraktijk van onszelf, waarmee het persoonlijk en concreet wordt. 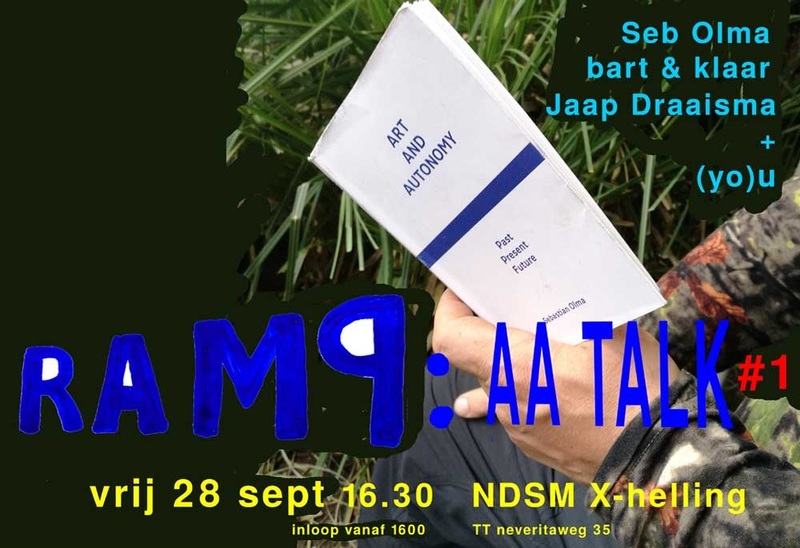 Tevens plaatsen we ons gesprek ook in de lokale context op NDSM en verkennen we met elkaar toekomstperspectieven over de plaats en rol van de kunst in onze geindividualiseerde en neoliberale samenleving. 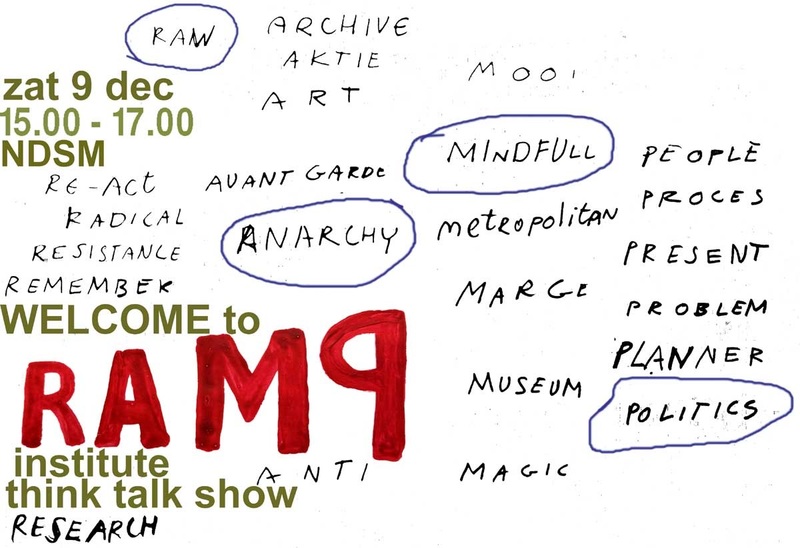 AA talk#1 is een cooperatie van Amsterdam Alternative met R<A<M<P, centre for post gentrification action research. 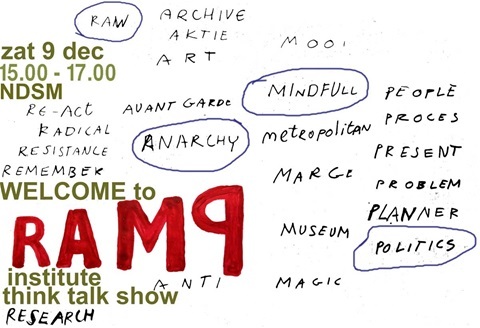 9th of december 2017, opening of R>A>M>P at NDSM Amsterdam. Saturday 9th of dec. we have an afternoon to catch up, to socialize, to speak and enjoy eachother. Also it is the day that the doors open of our institute for Post Gentrification Action Research R>A>M>P. We will show and tell about our past year activities and what is yet to come... Mister Sebastian Olma will help us with his discursive thinking... or will we close shop right away? anyway come and joing us!! 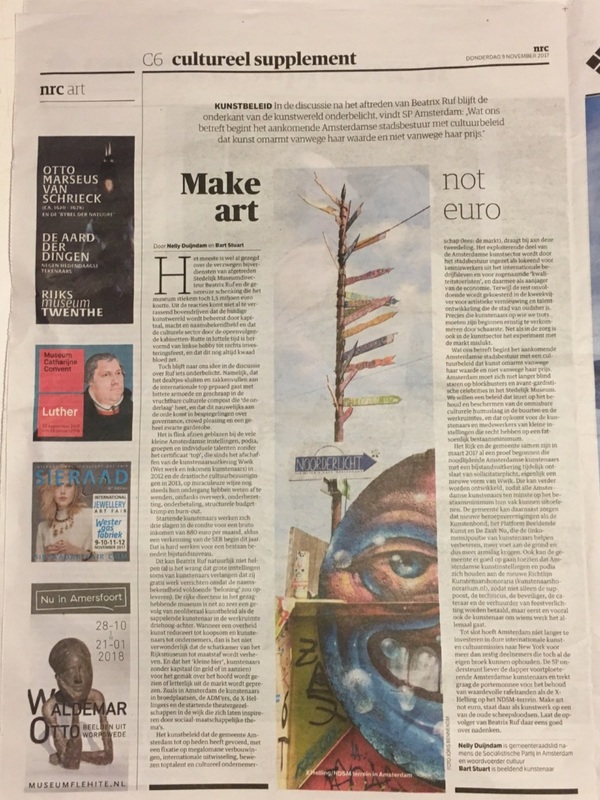 Make Art Not Euro, article in dutch newspaper NRC about the value of art. 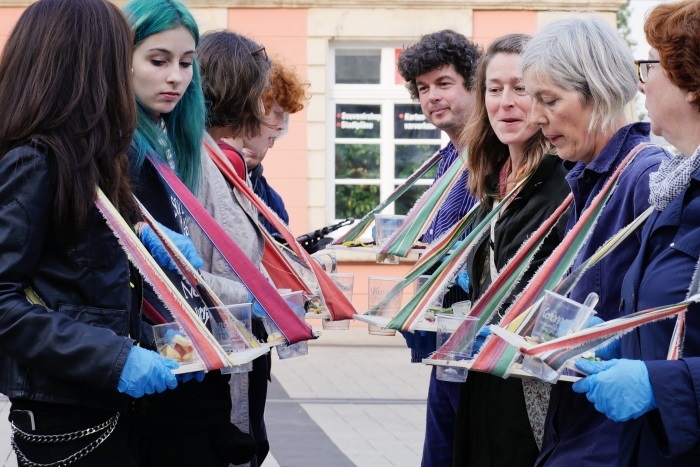 The Social Buffet in Detmold. 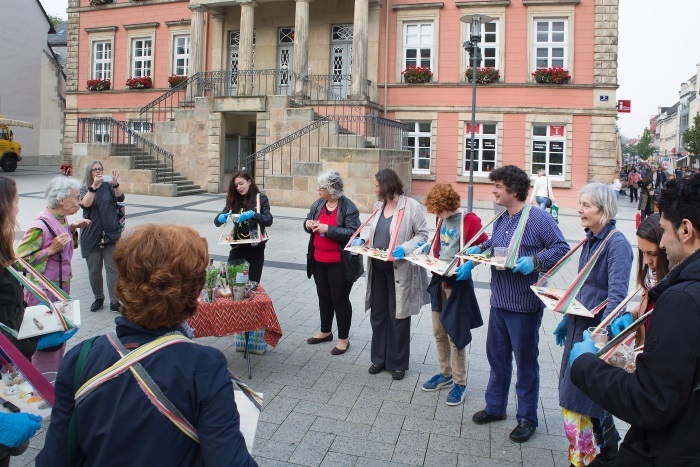 About two weeks ago we were working in Detmold organising a peformance in and about public space. Our audience is our partner, without these participants there is no show. We are completely depending on their willingness to participate. Thank you very much for working with us Sigrun and Angelika. beautiful photos are by Birgit sanders. Last few weeks we are very busy working in several places. We are hardworking and very productive this year. Our show: JUST PRACTICE in Breda is about to finish. We are already kindof nostalgic. 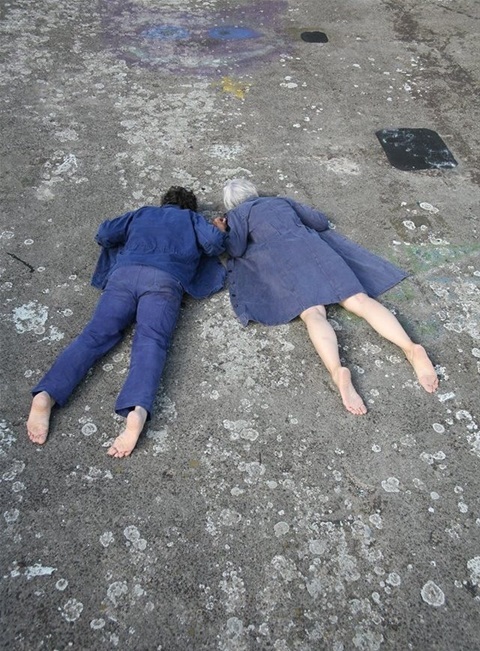 It is always funny to propose an 'alternative world' in and exhibition, but one of the agreements is, that at some point the show comes to and end. The world we proposed contunues into the next shape. 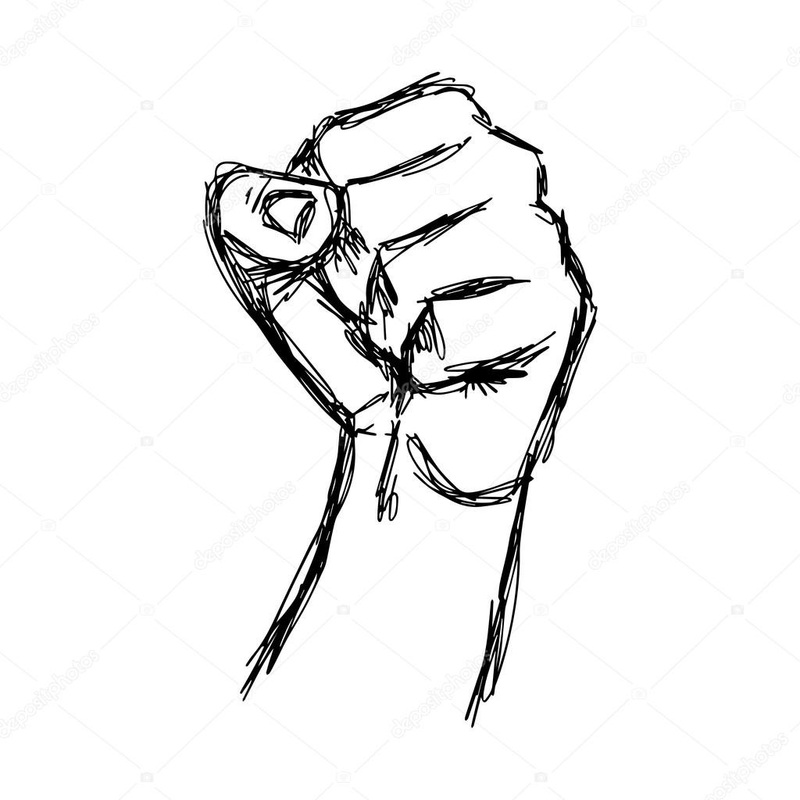 But it is always strange to dismantle and deconstruct your own ideal alternative.... JUST PRACTICE has been the best thing we have done in years! 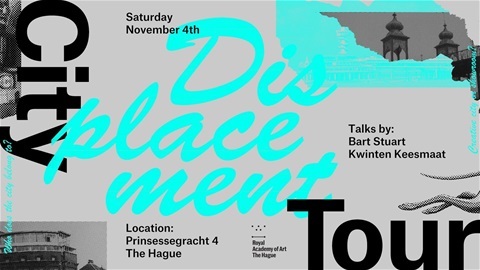 What is yet to come: We are teaching a masterclass on Public Protest in Groningen. 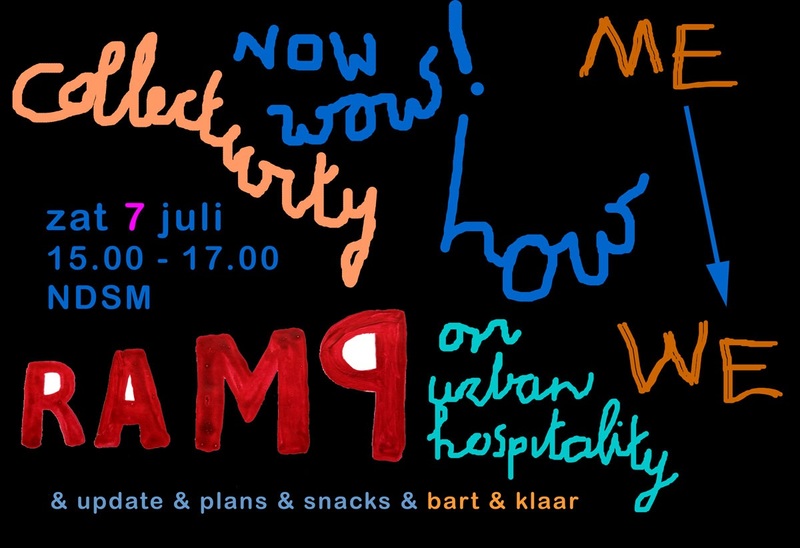 We are touring around in a bus with an 'únofficialtour about gentrification' and the spacial strategies of Albert Heijn in Den Haag. We are part of a documentary about the recent development around riverbank IJ in Amsterdam, a catalogue from our work is being printed right this moment soon to be published. More teachings with different groups of students working about social problems, about how to appropiate public space and in one word ... Not to come up with solutions but....To be POLITICAL! exhibition JUST PRACTICE at artistrun space Club Solo, Breda. Last Sunday was the opening of this overview of 15 years of work in spatial planning and contemporary art. 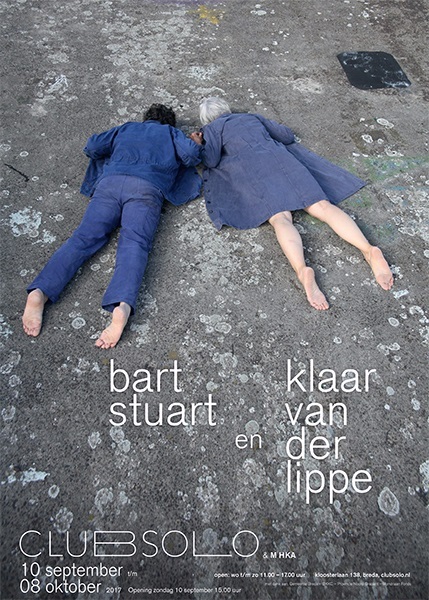 the show is running for a month, up untill 8th of October, ... so Come and see! Checkout our CHINA BLOG soon..
We were part of a group show in Rotterdam called "All you can ART' celebrating the ten year anniversary of the Caribbean cultural institute IBB. Earlier this year we were living and working on the island Curacao. We taught some 45 studenst at IBB. Our work is a crossover between art/politics and architecture... taking place in the Public Sphere- being public space & public- and social life. 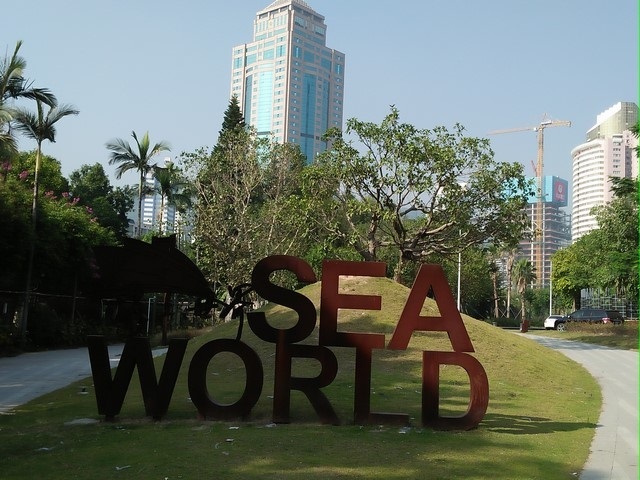 For the past five years we regularly work and visit Latin America and the Caribbean area. 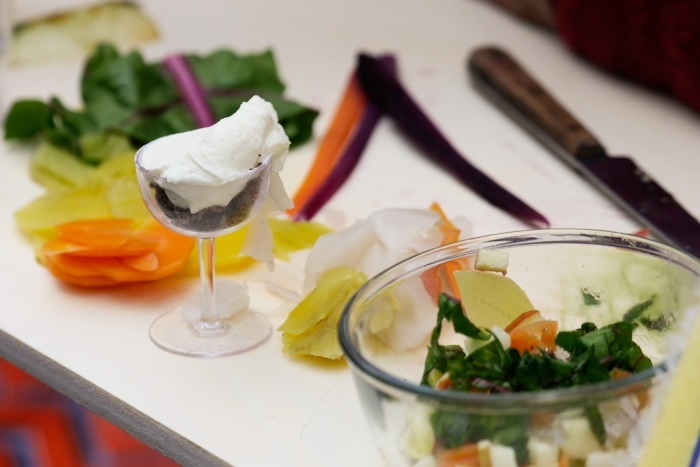 We initiate educational and cultural projects to exchange experience and knowledge on participatory processes in design and spatial planning. Recently we have been working in Lima (Peru), Moengo and Pikin Slee (Suriname) and currently in Willemstad (Curacao). Give us feedback on what you read and think, please!